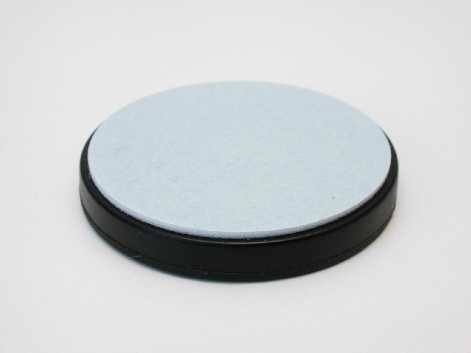 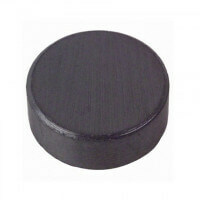 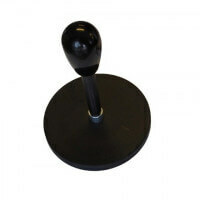 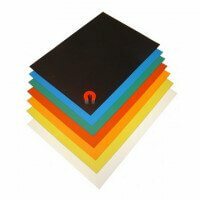 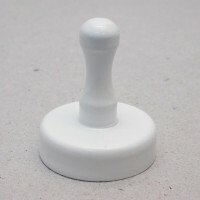 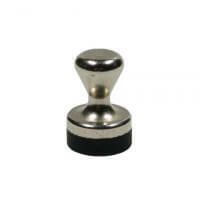 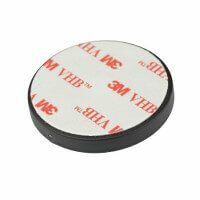 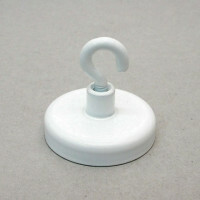 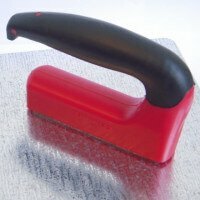 Protego Rubber Coated Magnets in neodymium are high quality magnets suitable for varnished and painted surfaces. 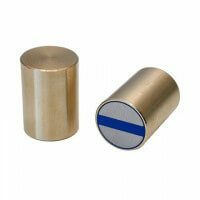 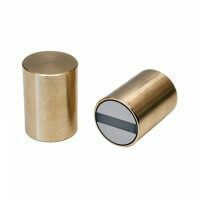 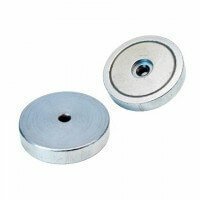 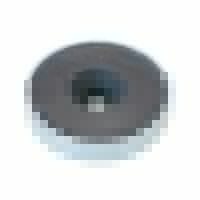 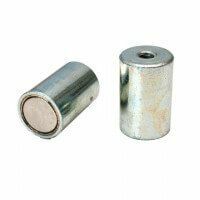 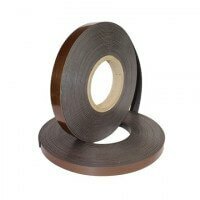 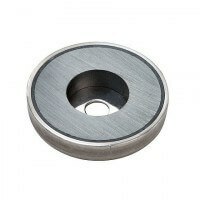 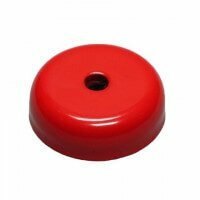 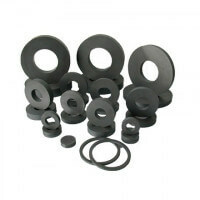 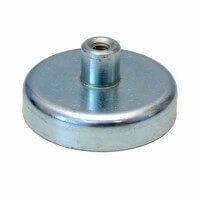 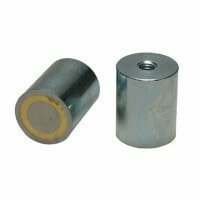 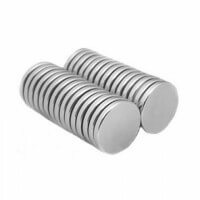 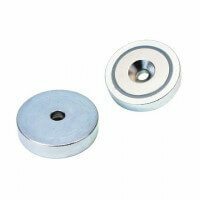 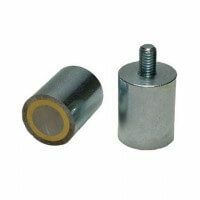 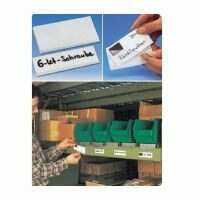 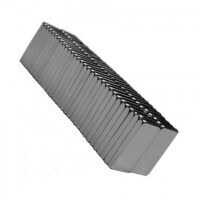 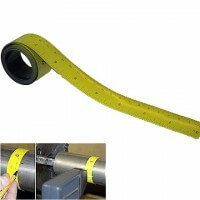 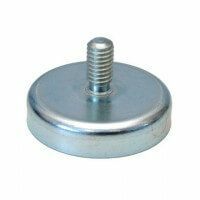 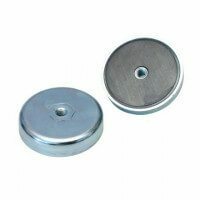 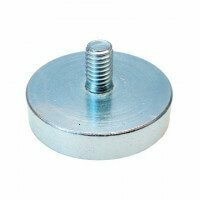 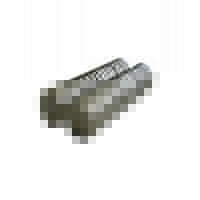 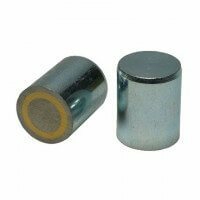 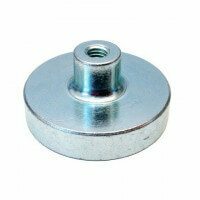 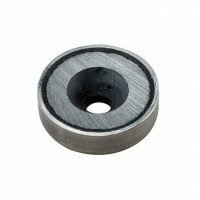 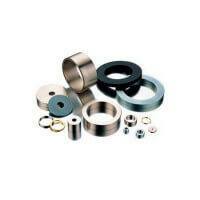 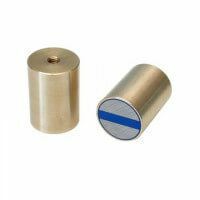 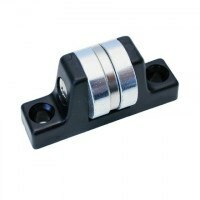 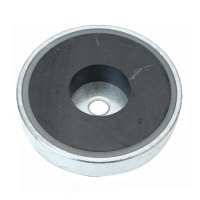 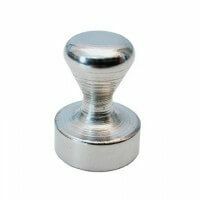 These magnets are characterized by their protective qualities towards the mounted surface as well as the strong magnets incorporated into the rubber. 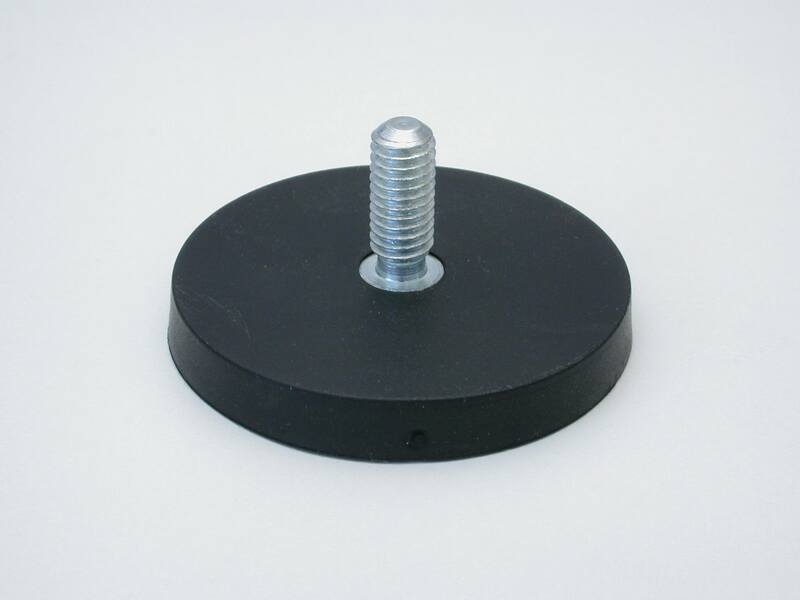 With our series of Protego Rubber Magnets it is possible to obtain a very high holding force that is not weakened even after years of use. 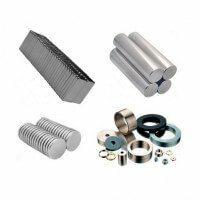 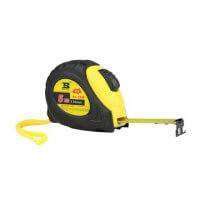 Many different screw dimensions and types available to accommodate almost every need. 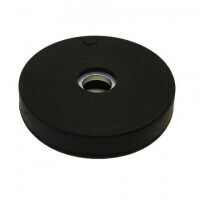 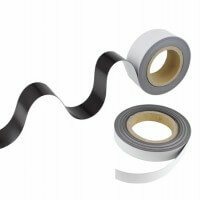 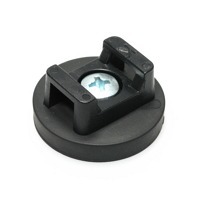 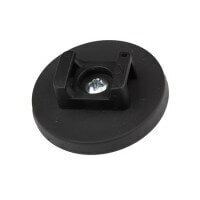 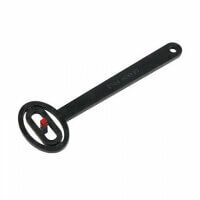 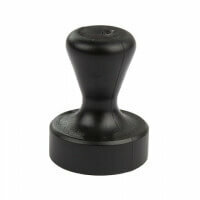 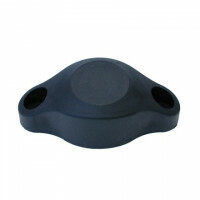 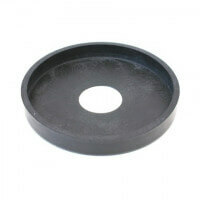 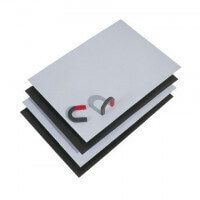 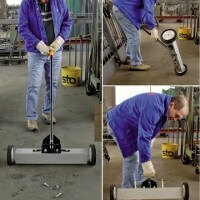 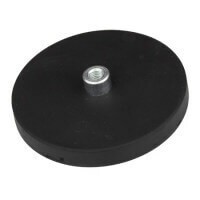 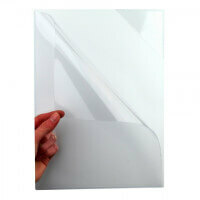 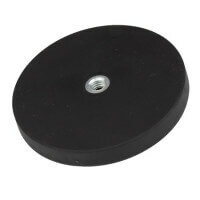 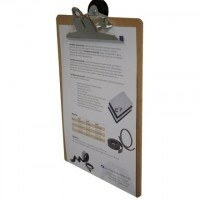 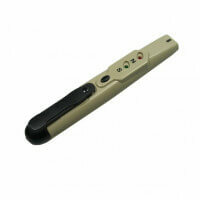 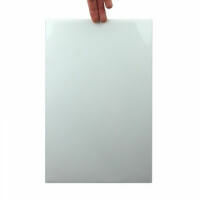 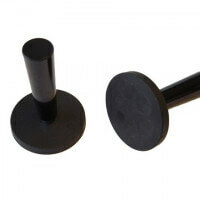 Our Protego Rubber Coated Magnets are produced with strong neodymium magnets and high quality rubber. 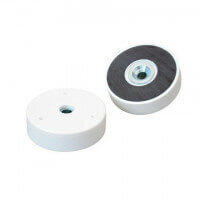 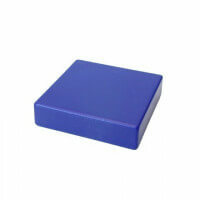 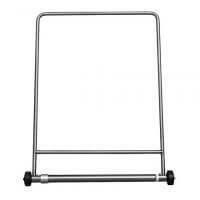 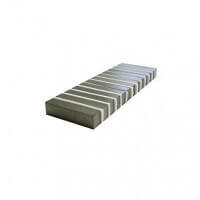 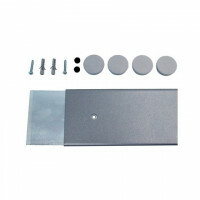 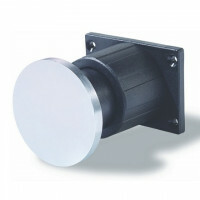 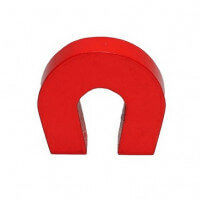 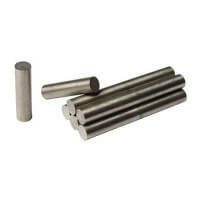 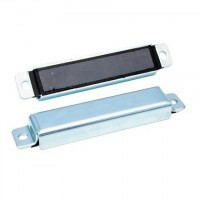 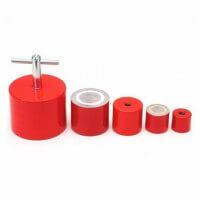 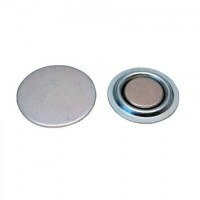 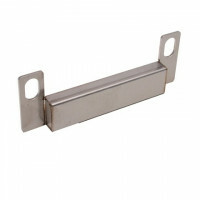 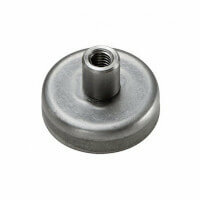 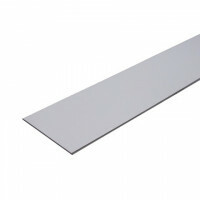 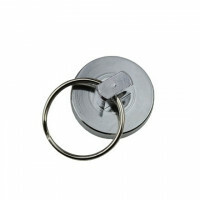 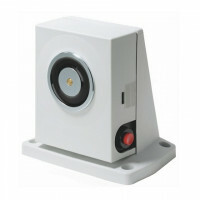 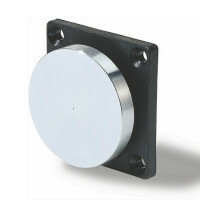 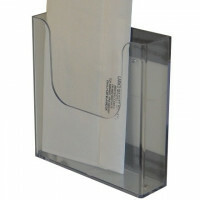 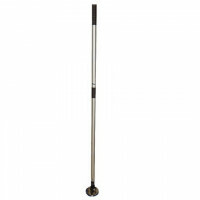 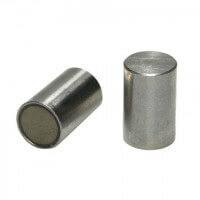 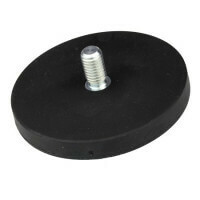 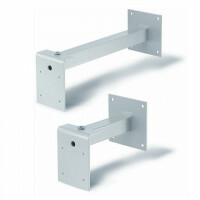 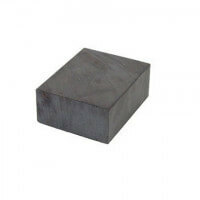 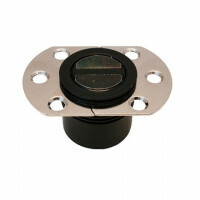 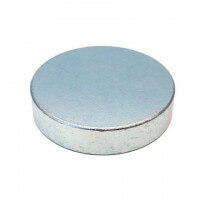 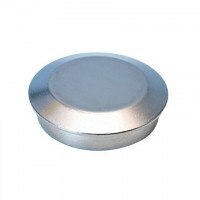 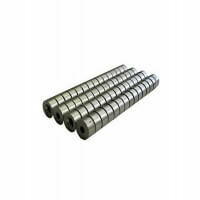 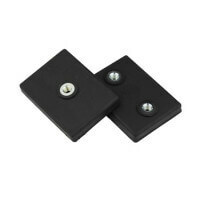 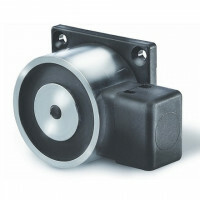 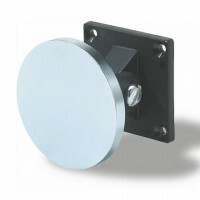 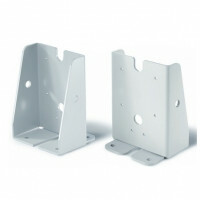 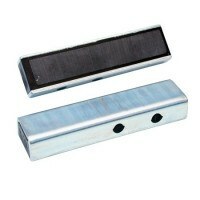 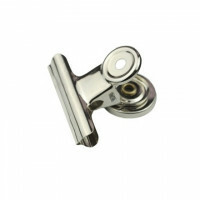 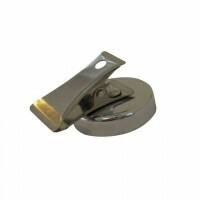 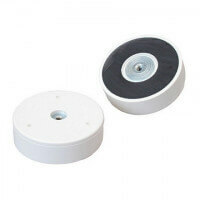 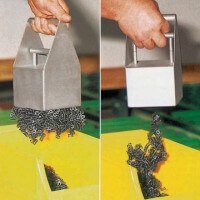 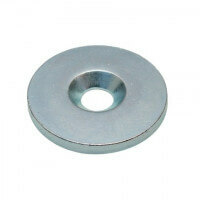 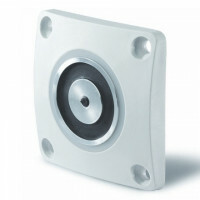 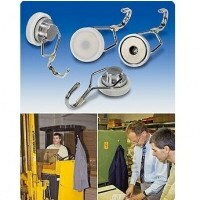 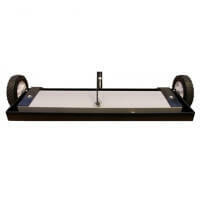 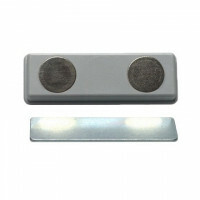 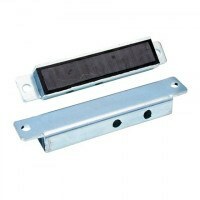 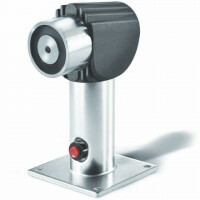 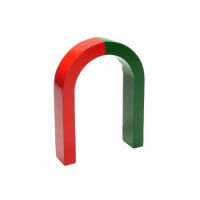 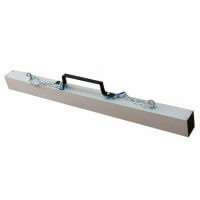 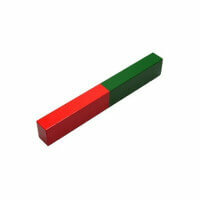 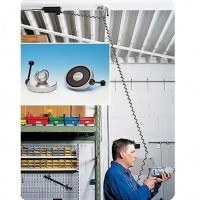 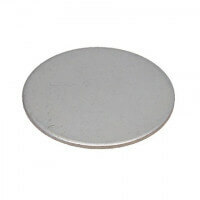 The magnets are galvanized and can be used both for indoor and outdoor applications. 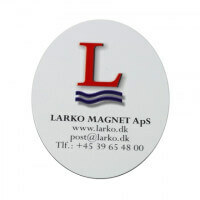 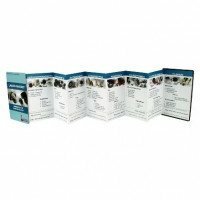 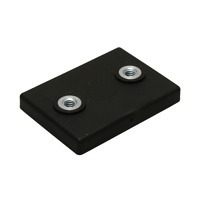 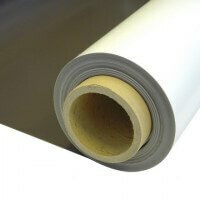 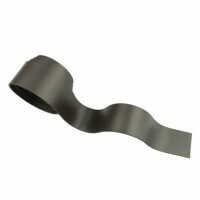 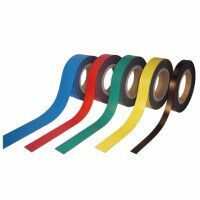 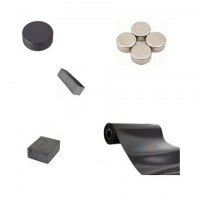 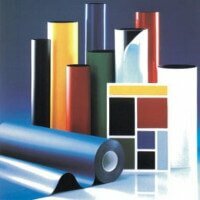 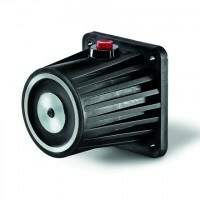 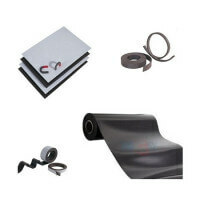 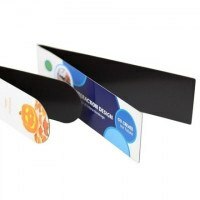 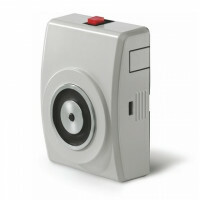 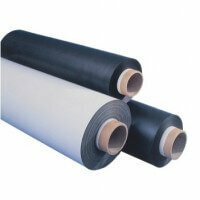 Read more about our rubber coated magnets by clicking on the product groups below.